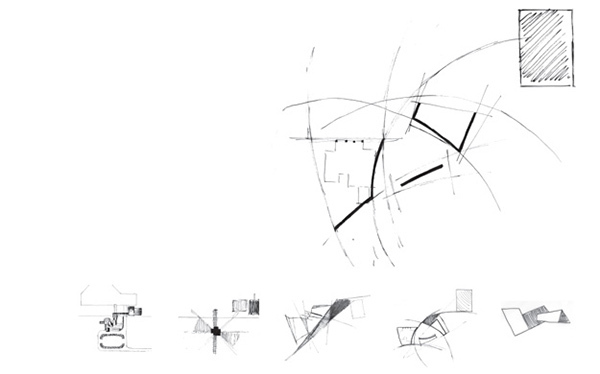 Circle Studio Architects is a collaborative design-focused practice. Human-centred design is at the forefront of our philosophy and our priority is to create engaging places to be in. We have a passion for architecture, and we love spaces which promote community and social well-being. .
Circle Studio Architects (formerly Von Atelier) was founded in 2015 and is headed by neighbours Amber Laing and Yvonne Meng. Our approach is collaborative and we believe that great architecture is centred around those who use it. Yvonne Meng is an architect with 10 years experience in both the private and public sectors. Yvonne worked for several design practices as well as the City of Melbourne before striking out solo. She teaches extensively in the architecture schools at Monash, University of Melbourne, and RMIT. Yvonne is active in Melbourne’s architecture culture and has published articles, sat on Awards Juries, and curated the monthly PROCESS talks between 2012-2015. Yvonne is currently on the AIA Editorial Committee and a board member for Creative Women's Circle. Amber Laing is an architectural designer with a background in education and residential projects. She is experienced in undertaking carefully considered concept design, design development, and documentation. Having also been an exhibition designer at the Museum of Art Gallery of the Northern Territory, Amber has a keen eye for detail and human-centred spaces, and brings to projects her sharp design detailing and understanding of architectural finish. Amber enjoys hanging out with her daughter and her favourite food is hot chips. 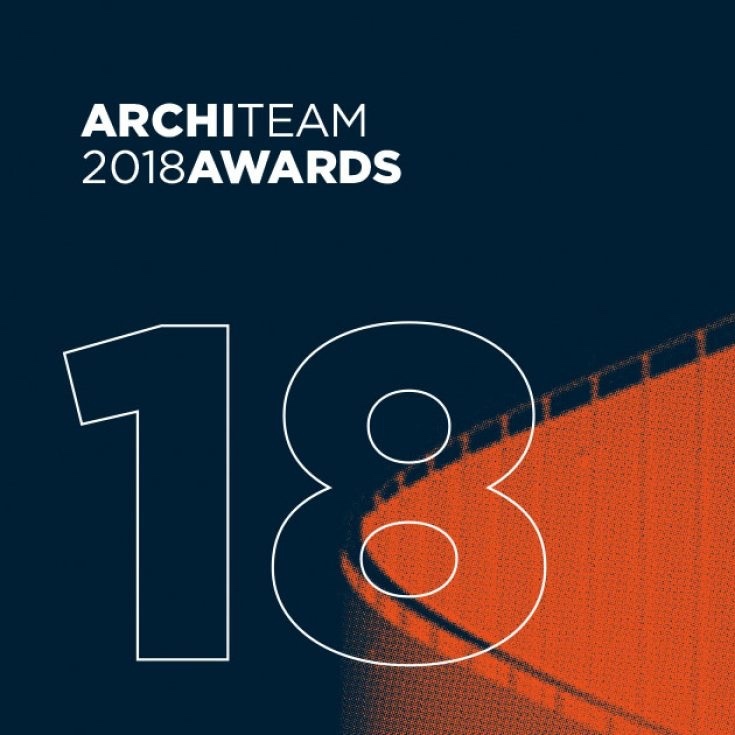 Our project at Free to Feed won the Community Commendation at the 2018 Architeam Awards! Free to Feed featured in Green Magazine ‘Upfront’ issue 63. View the web article ‘Come Together’ here. We muse about 'Serenity' in architecture on Radio National's Blueprint for Living programme. Listen here. 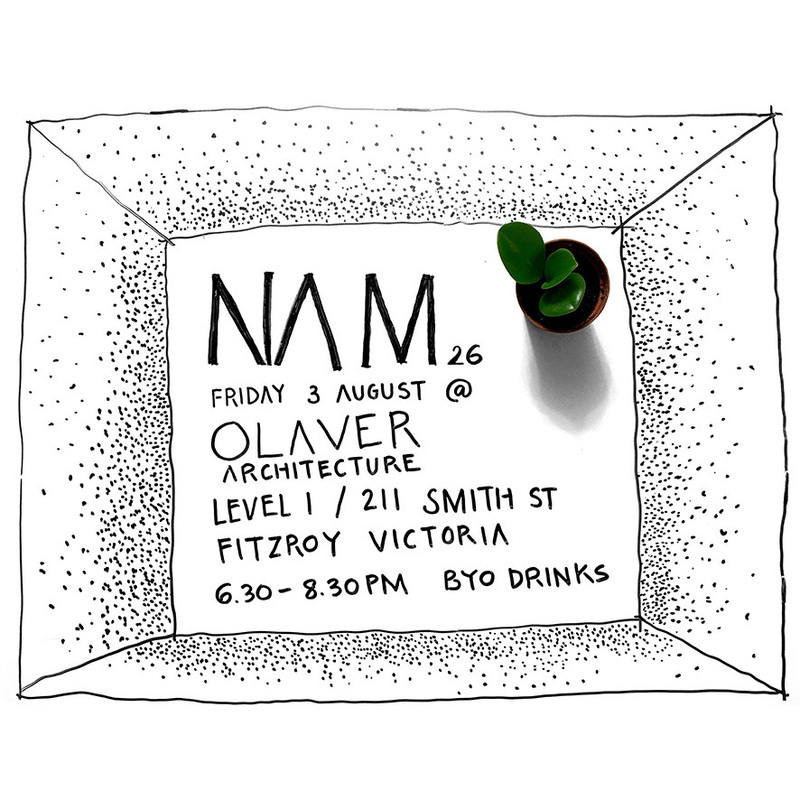 NAM Melbourne is a platform for architects to present their story. We will speak at NAM #26, and join in a panel discussion. Free to Feed opened to the public as a part Open House Melbourne 2018. Check out all of the great buildings here. 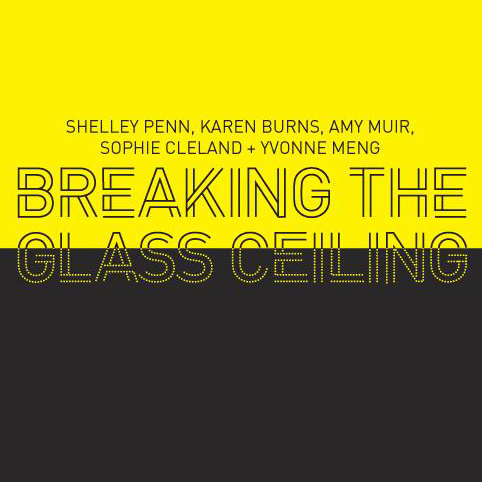 We discuss 'Women in Architecture' on ABC Radio National Blueprint For Living. Listen here. We guest edit 'The Competitions Edition' for Architect Victoria spring 2016. Find issues here.